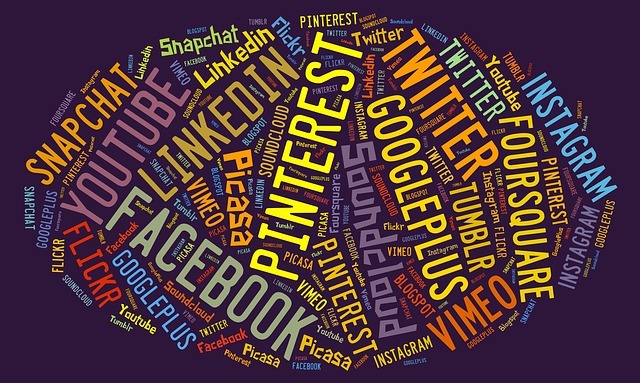 Social Media Marketing is by far one of the most widely-used tools to connect with your target audience and spread awareness about your brand. Social Media can also be used to help your business promote new products, services, or events. Connect with other businesses and potential prospects across different ‘networks’. Provide customer updates, or create a customer support hub for questions and inquiries. Show your consumer fun, easy and helpful ways they could use your product during their daily lives. For example, if you sell an array of dips, jams and oils, create little videos demonstrating quick and easy recipes using your products. Award shows such as the Oscars, MTV Video Music Awards, Academy, etc. Holidays – Halloween, Christmas, Hanukkah, Diwali, Eid, etc. Utilize Twitter’s or Facebook’s ‘What’s Trending’ feature to see what people are talking about and utilize those popular hashtags to your advantage. For example, if you own a local record store and it is National Vinyl Day, make sure to get your name out there with promotions or details about what your store offers on #vinyl or how you #vinylize. Utilize trend websites such as Mashable, Buzzfeed, Redit or Bored Panda for inspiration. Encourage your consumers to ask questions about your services or for pieces of advice to stir up conversation. For example, if you own a gardening centre, encourage your community to ask for recommendations for the right product or how to go about their new gardening project. The community will be watching for your response and be appreciative of real help. A great source of referrals. Provide little tips and hacks to help your consumers. For example, fashion tips if you’re a clothing retailer, or quick makeup fixes if you own a cosmetic store. Post fun work team building outings, participation in community events, dressing up for Halloween and more. Show your consumers that your brand is fun, interactive and approachable. Your consumers want to see the people behind the brands they love, the real, fun and interactive side. Take a few photos of your own store including staff and client interactions, and show off how your products are made. Show off that super cool workplace, office or workshop. Show how important your consumers are to your brand! See your fans using your products in their unique way, share or repost their photo and thank them. Customers love seeing how a product is used in a real and personal way from other consumers. Display photos of your company’s humble beginnings, the first store, products, event, the founder, vintage looking products and more.